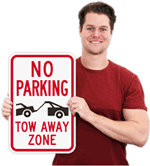 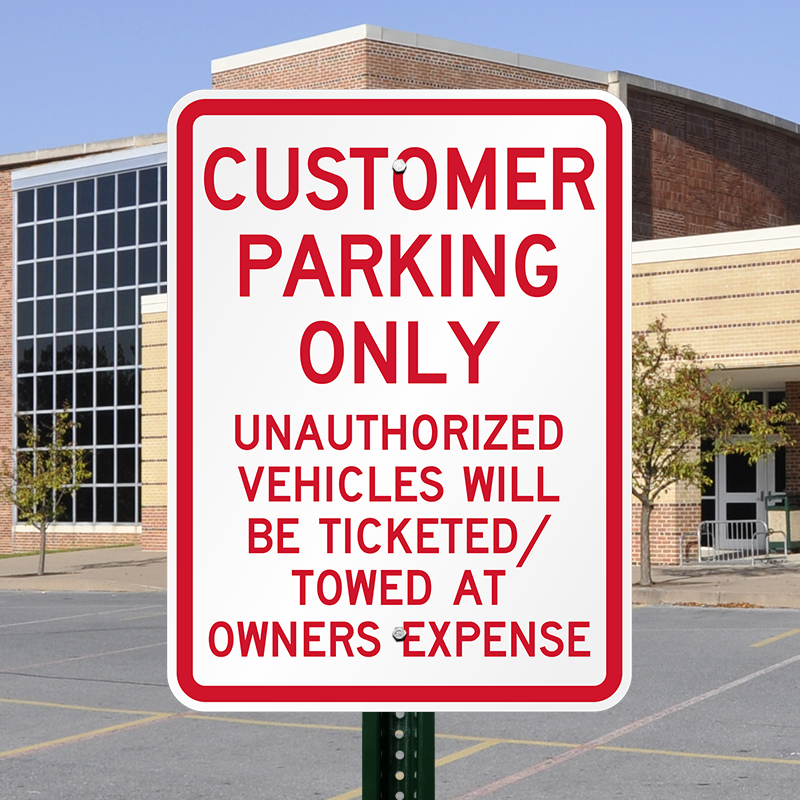 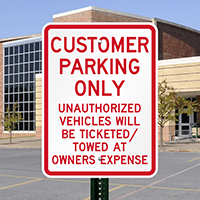 Identiy special areas for customers The threat of a tow or a ticket is a proven deterrent. 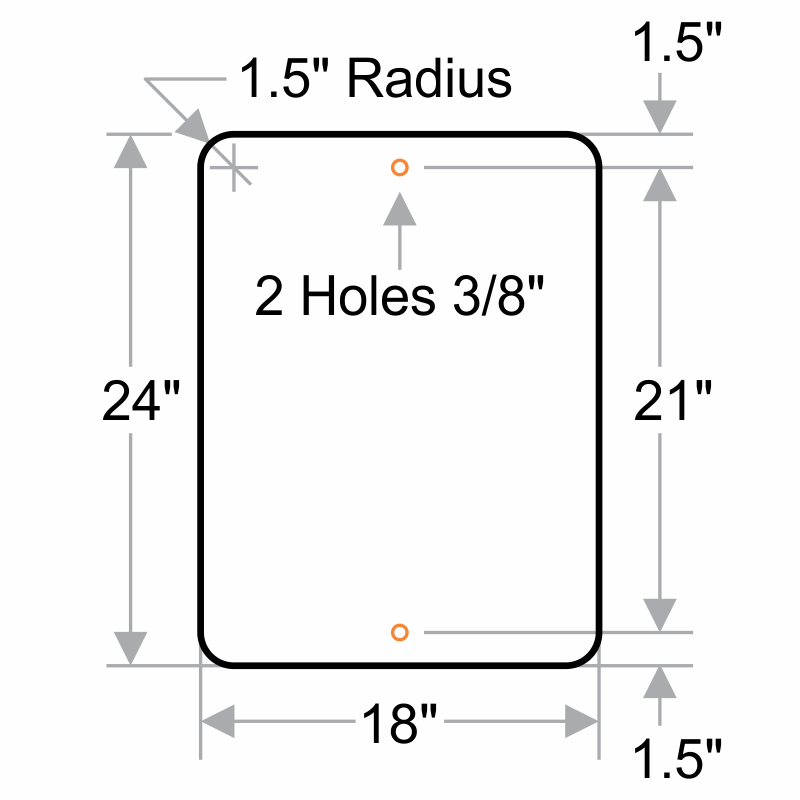 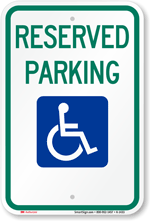 Reflective aluminum materials are visible at night and are a nice match to your parking sign. 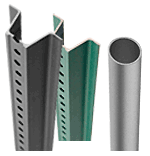 Durable, rigid aluminum resists rust and lasts outdoors for years.